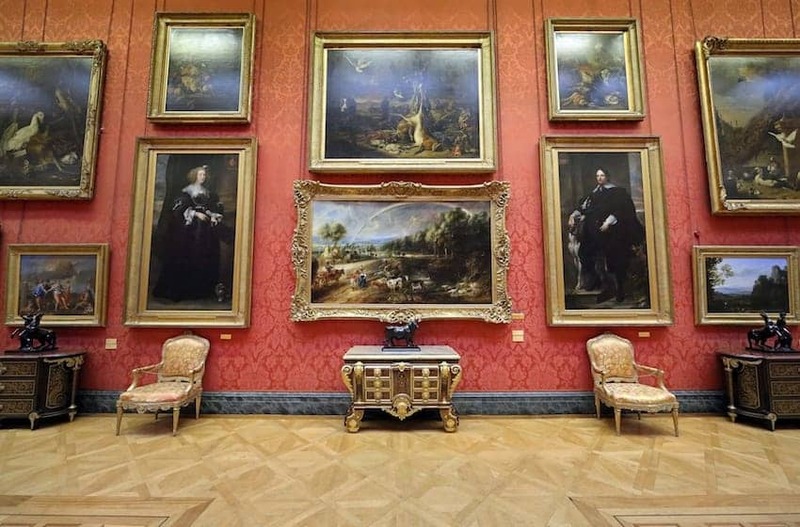 The Wallace Collection is a national museum in Hertford House, an historic London town house. Presented in 25 galleries are displays of French 18th-century painting, furniture and porcelain with superb Old Master paintings and a world class armoury, all from a collection built through the 18th and 19th centuries and bequeathed to the nation in 1897. Don't miss Hals' 'The Laughing Cavalier' or Fragonard's 'The Swing'.